The annual Big Data Conference & Workshop is now in its third year. The next session will be held on Thursday December 6, 2018 in the University of Miami Business School Storer Auditorium. Mark your calendar! 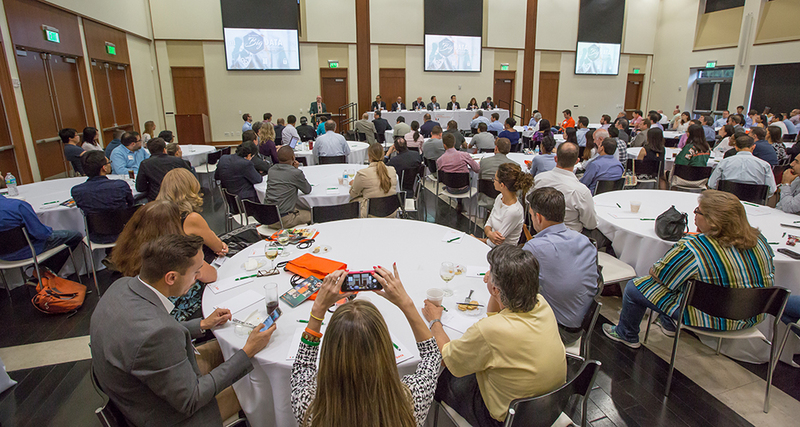 CCS invites you to network with the south Florida private- and public-sector, health care providers, policy makers, entrepreneurs, educators, and researchers to hear panel discussions with industry leaders on the latest Big Data trends and tools. 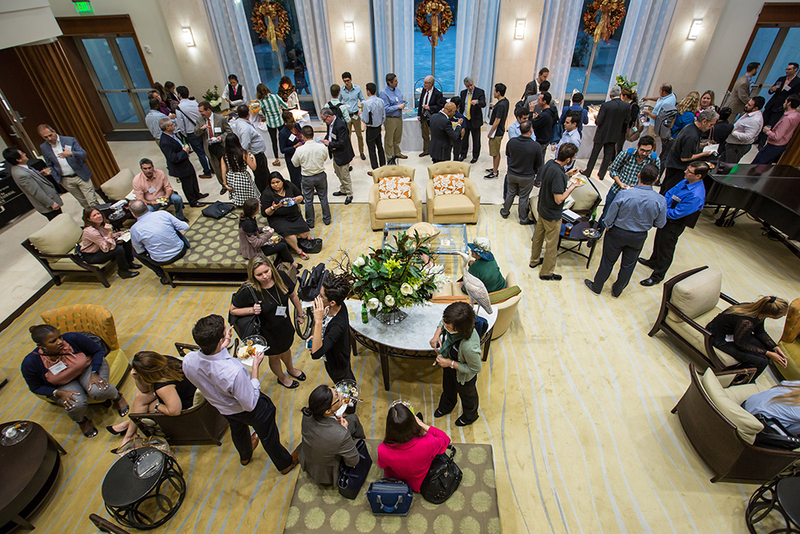 The Big Data Conference is a free, half-day presentation in the afternoon that is followed by a networking reception.